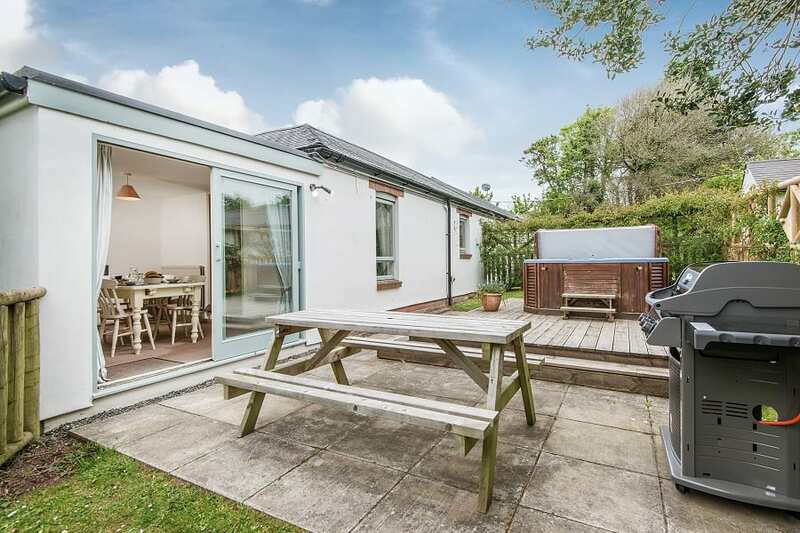 The enclosed garden is ideal for families with small children and has a table, seating and gas BBQ for your exclusive use. 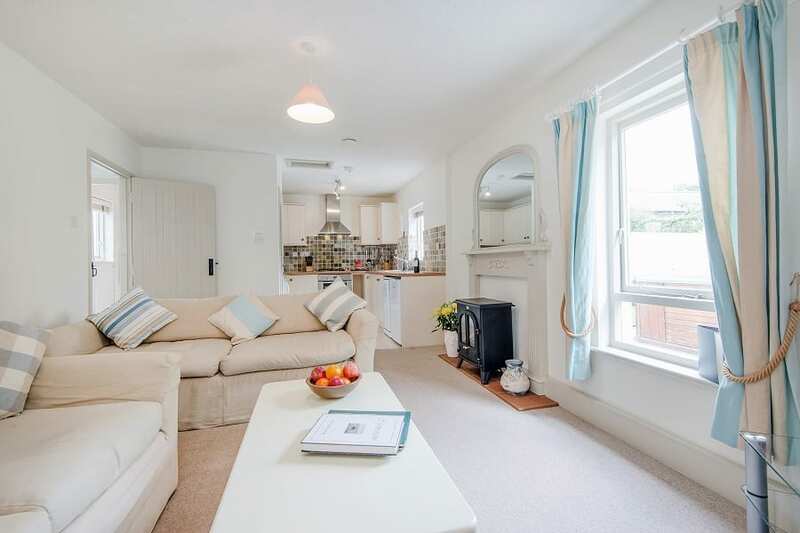 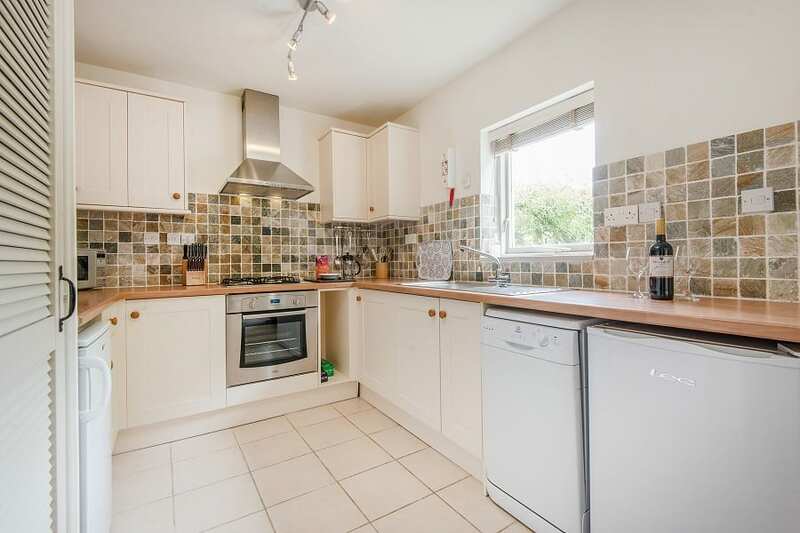 All on one level, there is a lounge, separate dining room and a fully fitted Shaker style kitchen with dishwasher. 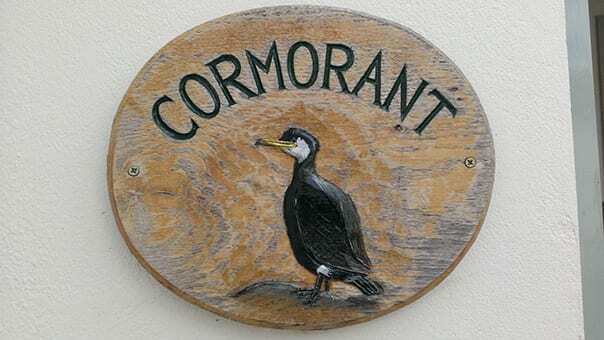 Since the dining room has a large table that will seat 8, Cormorant provides a central dining facility for a larger party staying in more than one cottage. 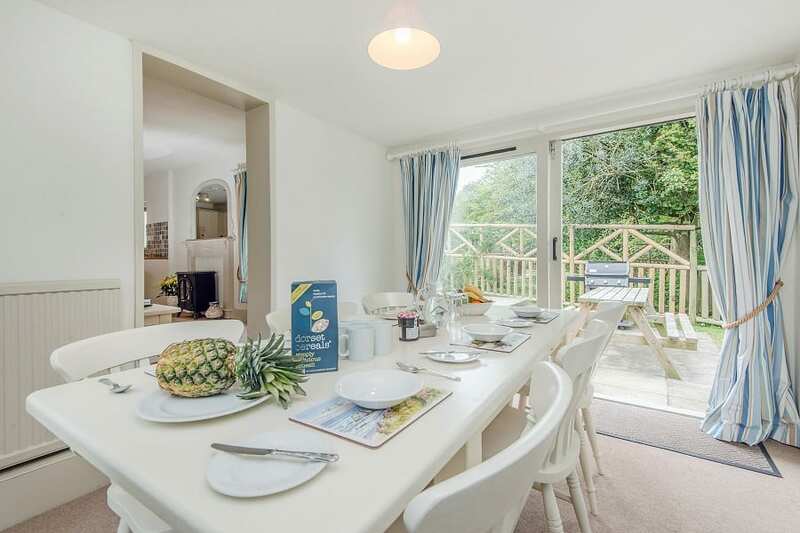 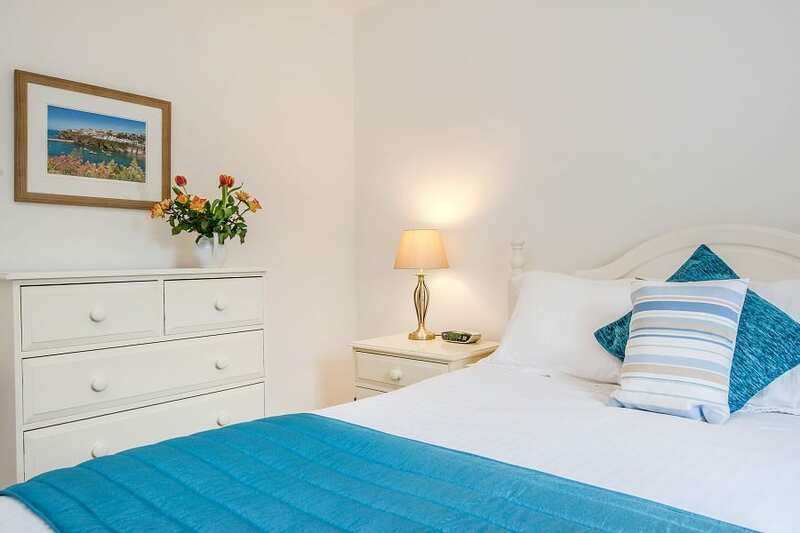 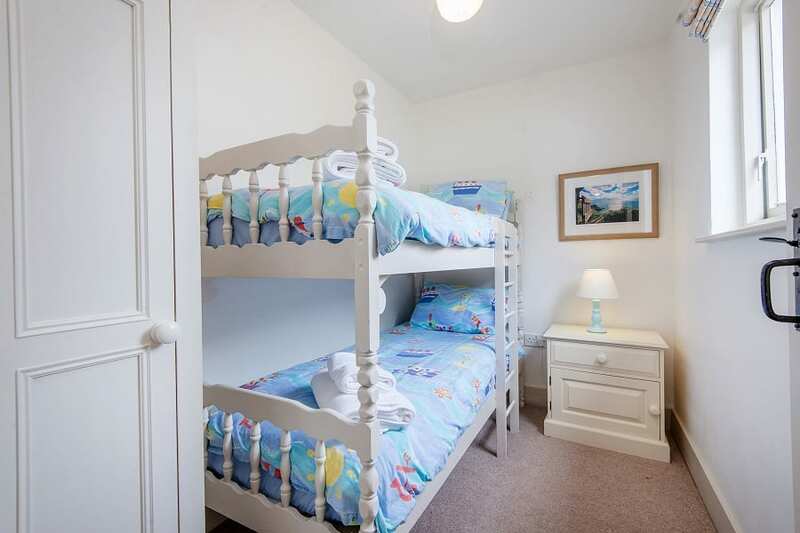 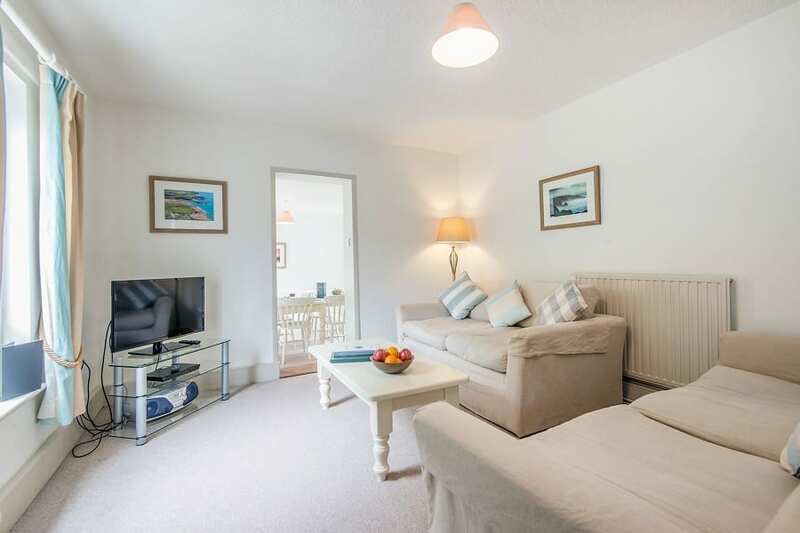 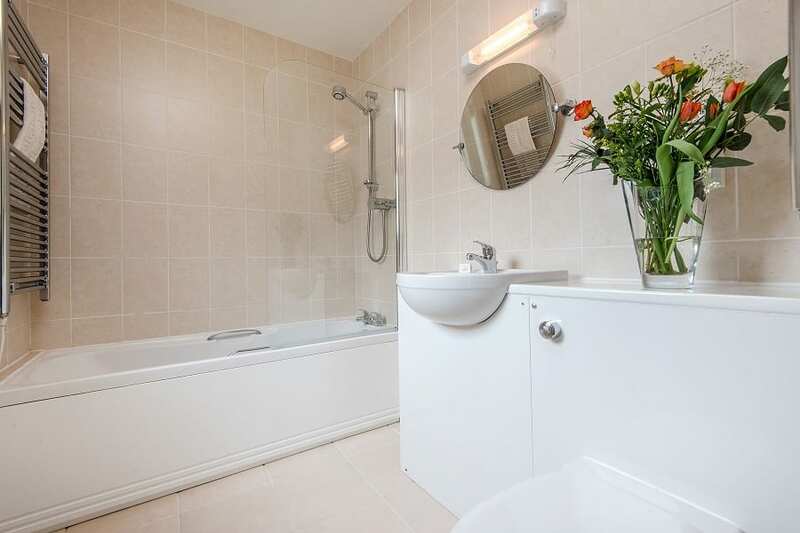 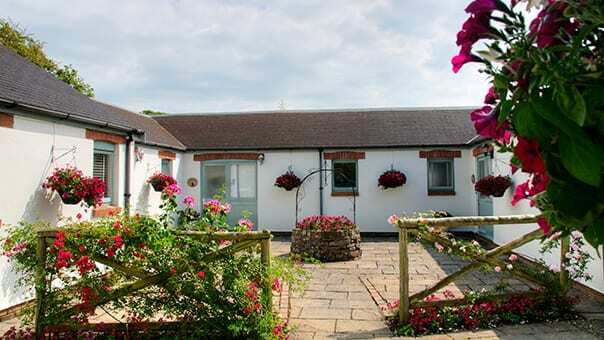 Cormorant Cottage has a fully tiled bathroom with combined bath/ power shower and three bedrooms; one double with king size bed, one twin with room for a cot, and a third small bedroom with bunks. 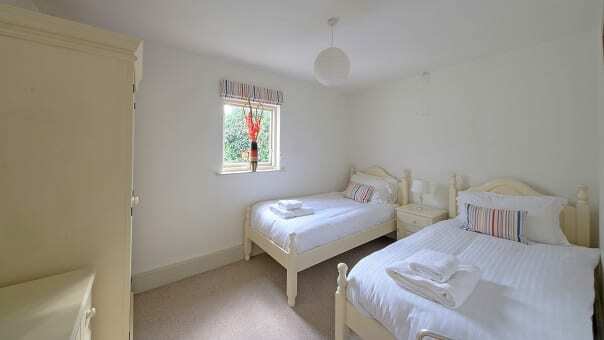 It is suitable for up to four adults and two children and is fully centrally heated.